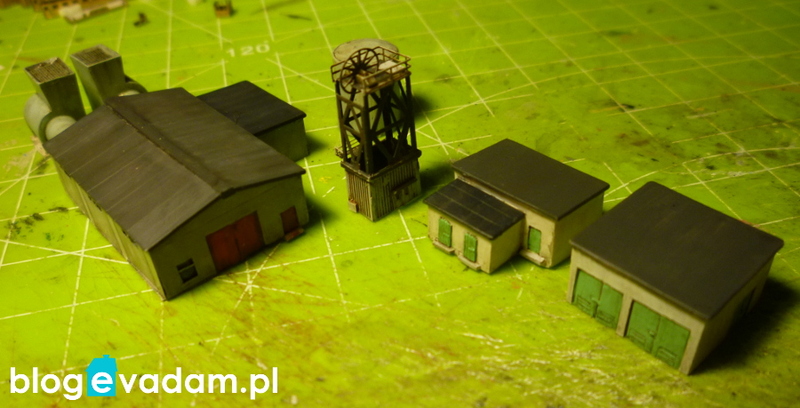 class="post-template-default single single-post postid-5025 single-format-standard wpb-js-composer js-comp-ver-3.6.12 vc_responsive"
I finished more elements for my Coal Mine Diorama. 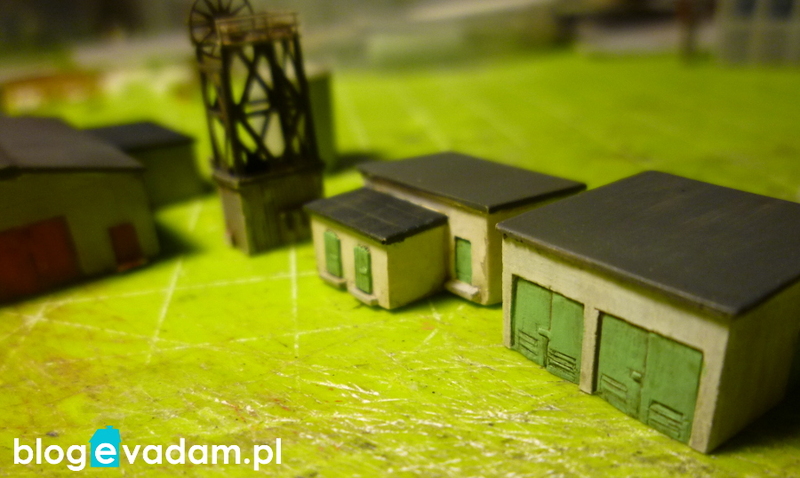 Some of them are taken from Rafinery or RAF sets. 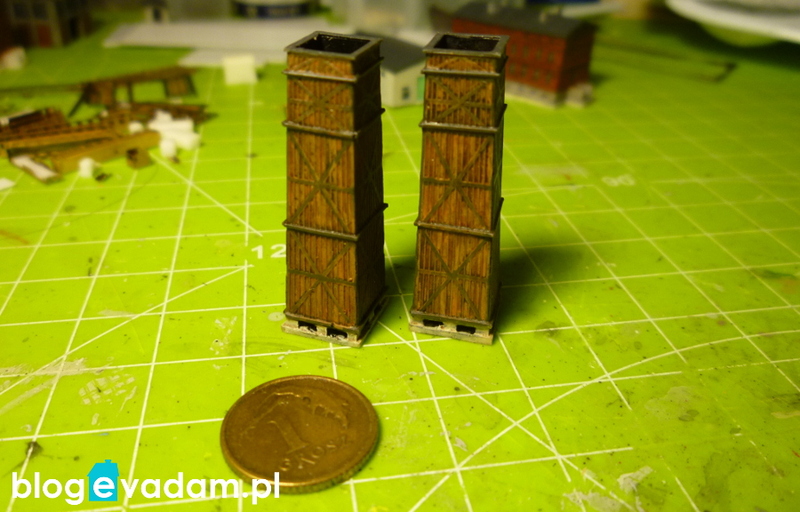 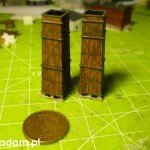 The small shaft is scratch built while an old fashioned wooden cooling towers are made recently. 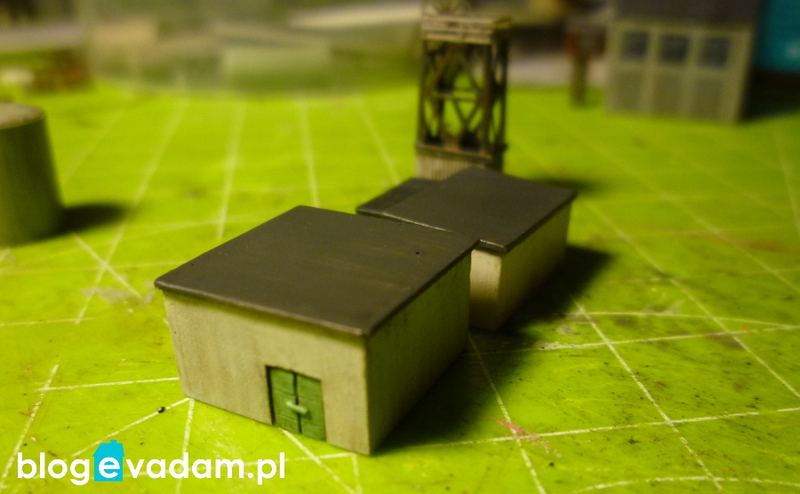 All pieces are painted the way I described previously.